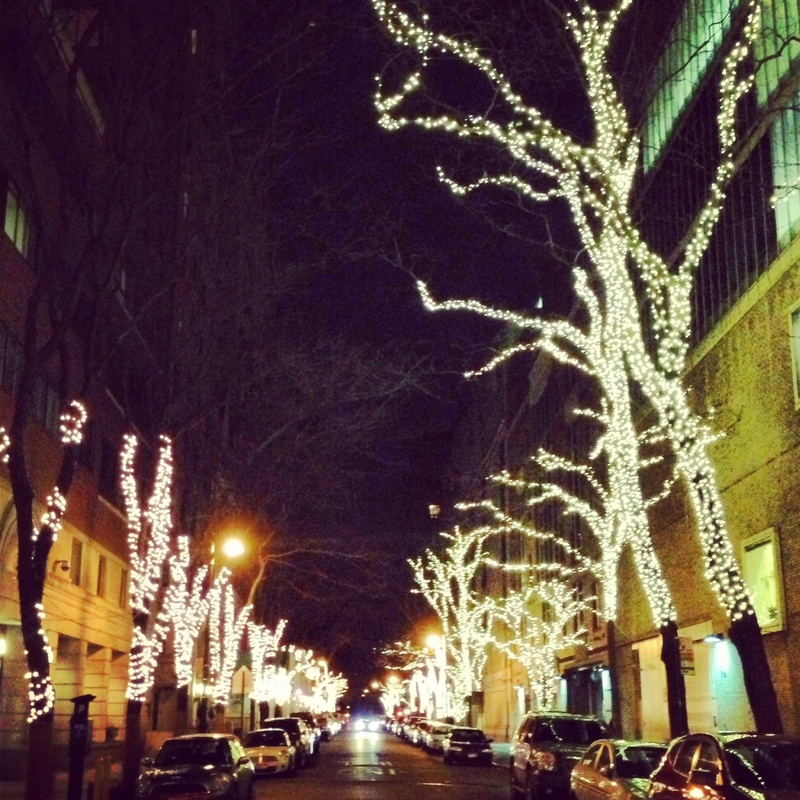 its new york, in winter, and it’s a high of 30°. i should not be eating salad. i should be reaching for hot soup, or something warm out of the oven. but for whatever reason i made this salad. i had been wanting to try out some variation of a tahini dressing but never had the tahini! but since making this yummy dip, i had a decent amount of sesame tahini left over. 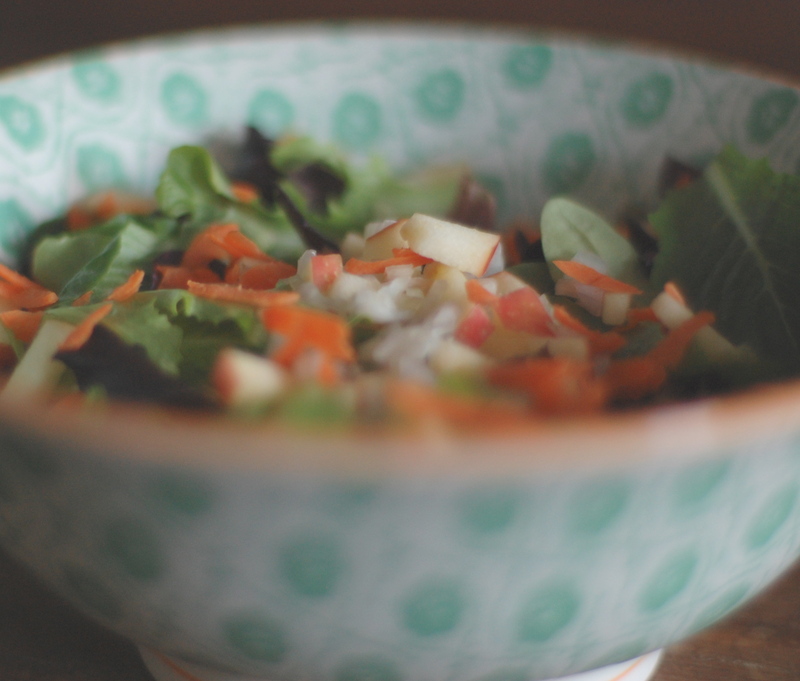 i don’t know why i went with apple in the salad (probably because i had it in the kitchen), but the flavor of the crisp apple (honeycrisp apples are more tart than sweet) and the nutty tahini married perfectly! 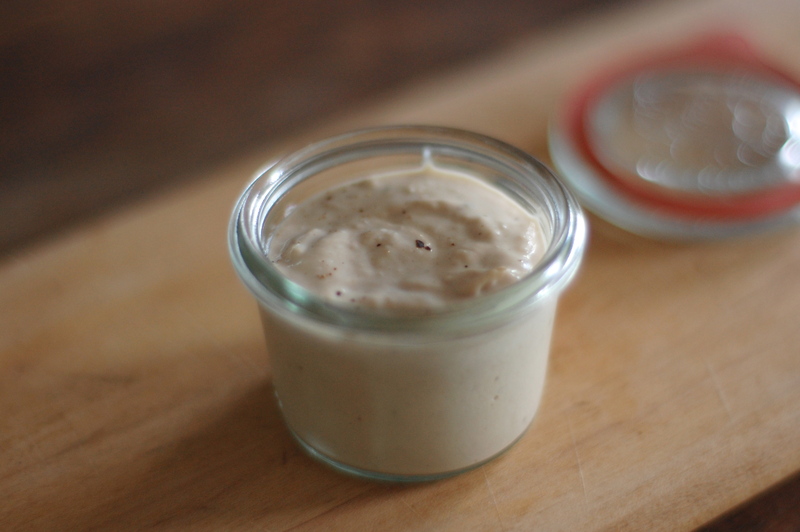 tahini has never been an ingredient i have ever craved, but i now am eager to experiment with it in other dishes. there is not one way of making this dressing. you can basically add whatever ingredient you like (within reason). i have seen people use garlic instead of shallot, or use white miso. however, my only piece of advise is to make sure you thin it out with enough water, especially if you use it for salad dressing – no one wants a salad with dry lettuce.